It’s safe to say the salt has attracted another convert. 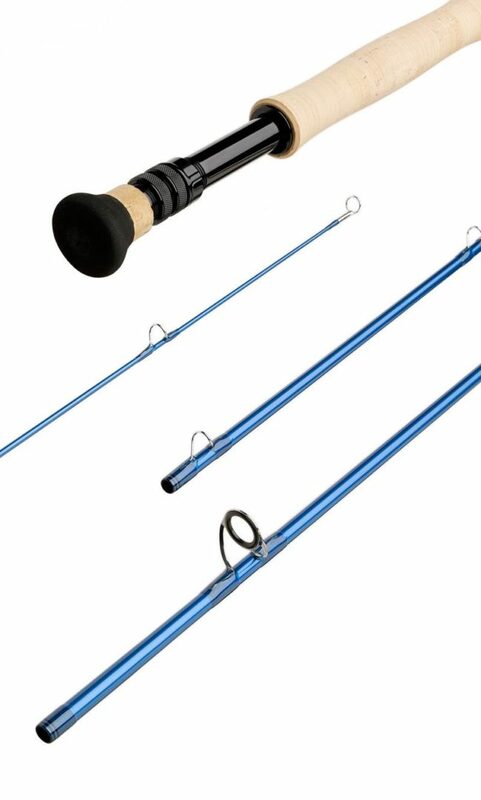 Our MOTIVE saltwater rods are constructed of time-proven Graphite IIIe technology and embody Sage’s immense experience pursuing many hard-fighting saltwater species. 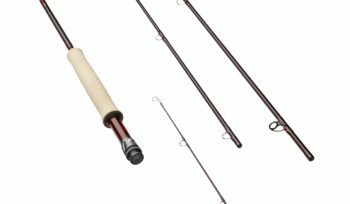 The MOTIVE features a unique taper design creating a powerful, but smooth, fast action that loads quickly to deliver heavy saltwater flies with the accuracy the sport demands. Light and responsive, you feel connected to your line for ultimate control over a full day of enjoyable casting. Your saltwater game just got saltier.